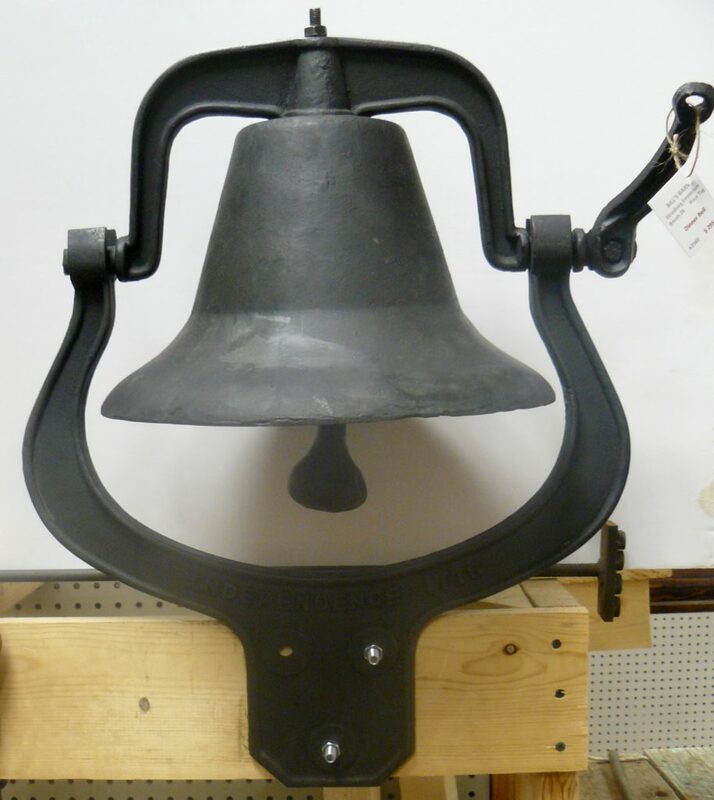 Huge Cast Iron Dinner Bell, Booth 26, $295.00. 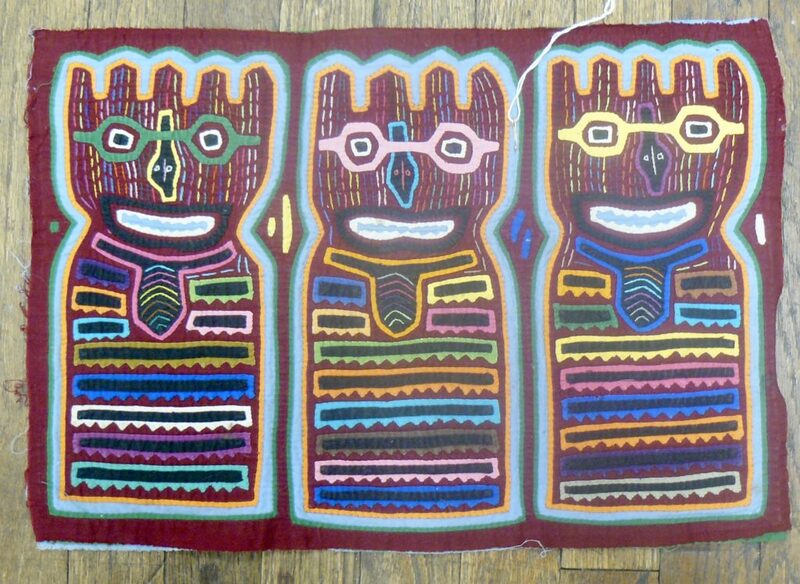 Reverse Applique ‘Mola’ From the San Blas Islands of Panama – $65.00 – Booth 32. 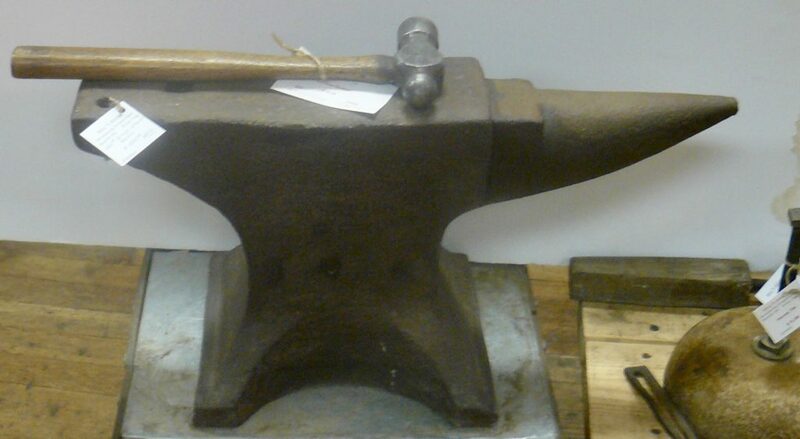 Peter Wright #125 Anvil – $495.00 – Booth 26. 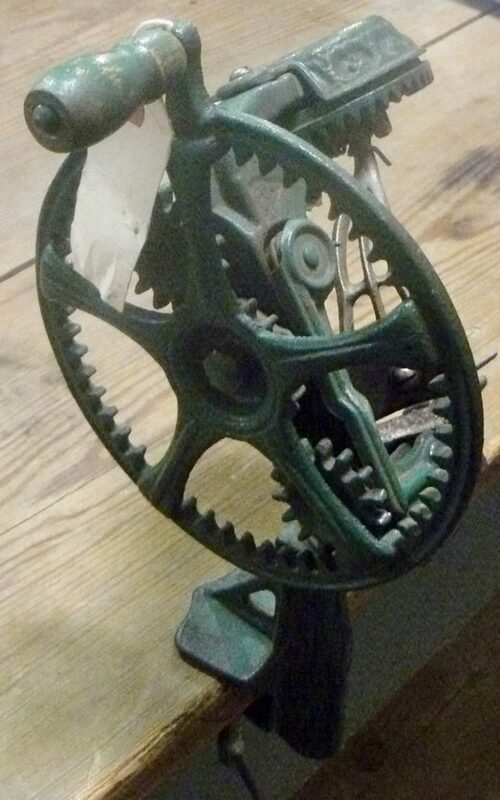 Apple Peeler, Booth 11, $64.95. 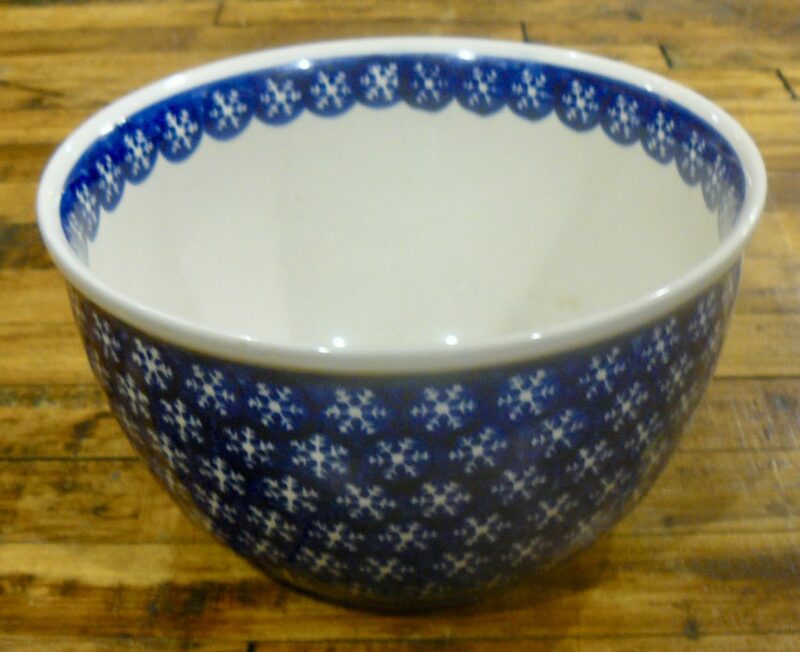 Mixing Bowl Marked ‘Poland’, Booth 100 – $34.00. 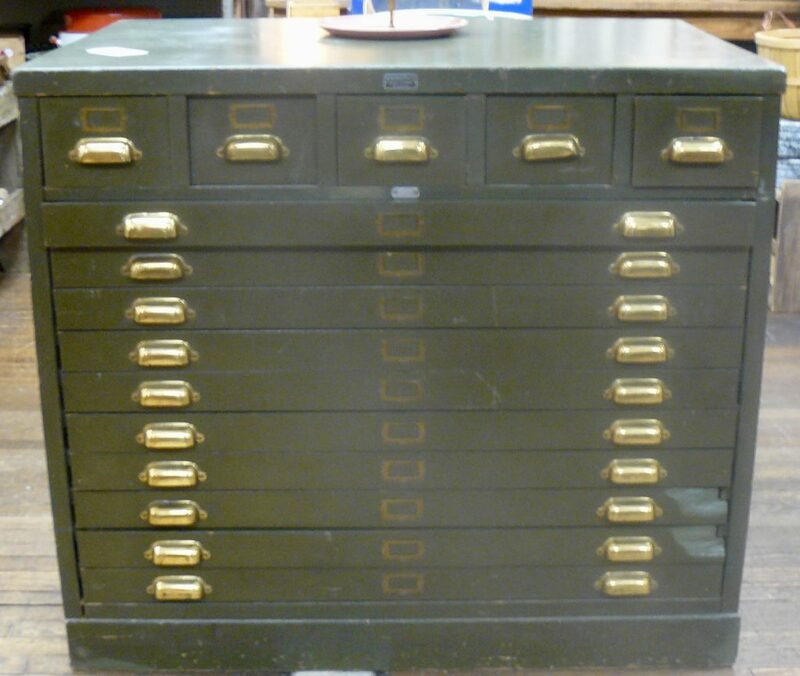 Flat File Cabinet – $825.00 – Now 20% off – Booth 150. 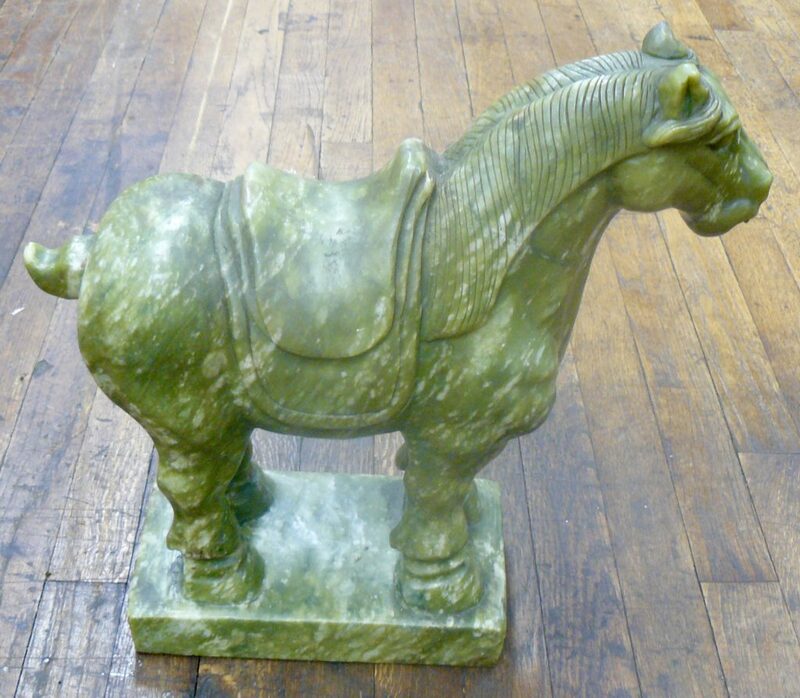 Chinese Soft Stone War Horse, $650.00 – Booth 7. 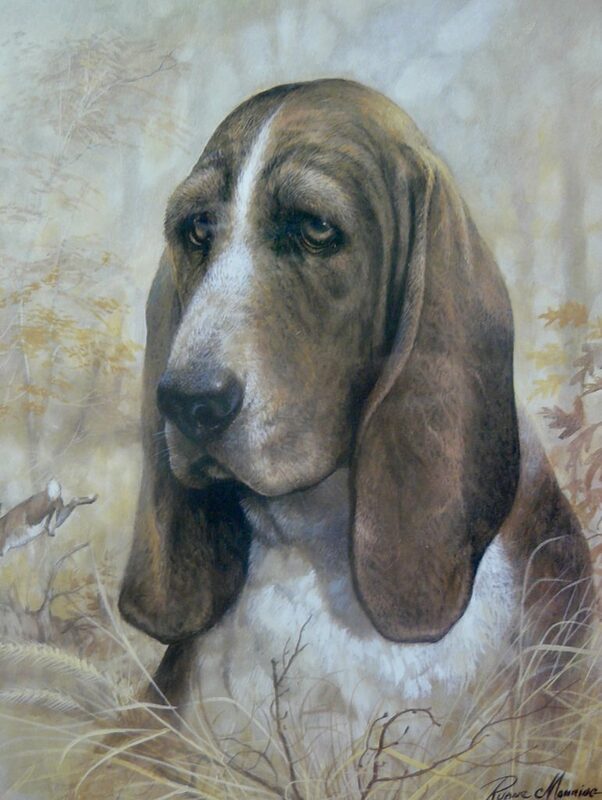 Print, ‘Bloodhound’ Signed, Framed and Matted, Booth 54- $20.00. ‹ A Barn Quilt, A Seven Foot Tall Statue and a Beautiful Dichroic Bracelet!